You Are Here: Home » Around the Web » Happy Book Birthday to Cate Cameron & Playing Defense! 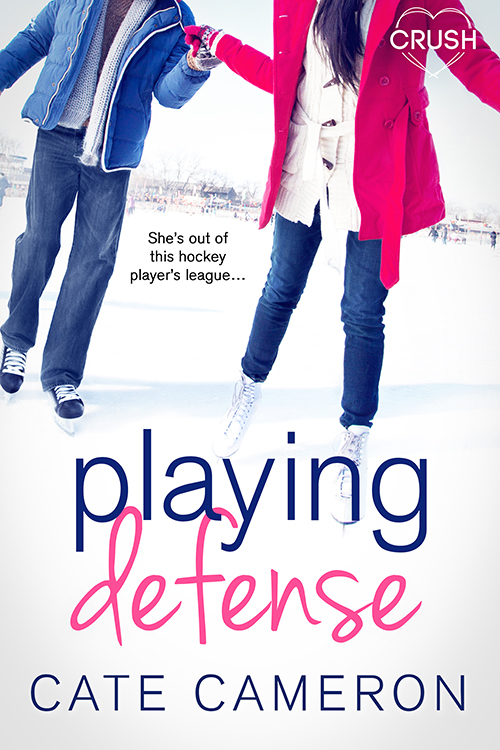 Happy Book Birthday to Cate Cameron & Playing Defense! Capture the Fantasy: Psi Another Day is only $0.99 for a limited time!